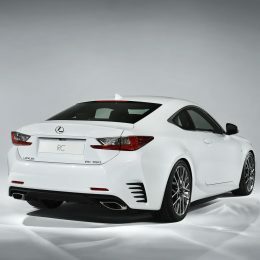 Additional Info: The RC 200t features Adaptive Variable Suspension, Torsen Limited Slip Differential, BAS (Brake Assist System), TRC (Traction Control), EBD (Electronic Brake force Distribution), VSC (Vehicle Stability Control), HAC (Hill-start Assist Control), Stop and Start System, Remote Touch Interface, speed sensitive EPS (Electric Power Steering), Lane Departure Alert (LDA), Blind Spot Monitor and Pre-Crash Safety and more. 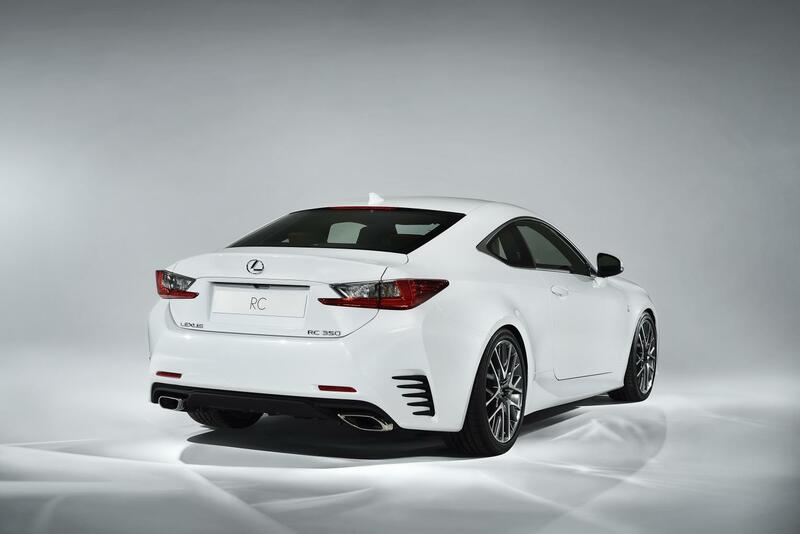 For those wanting more economy there is the RC 300h with a 2.5 litre Hybrid engine which will hit 60 in 8.5 seconds and return almost 58mpg. 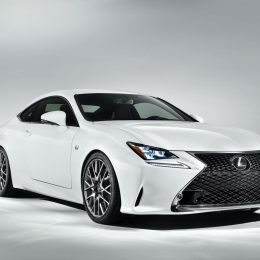 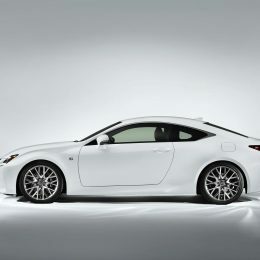 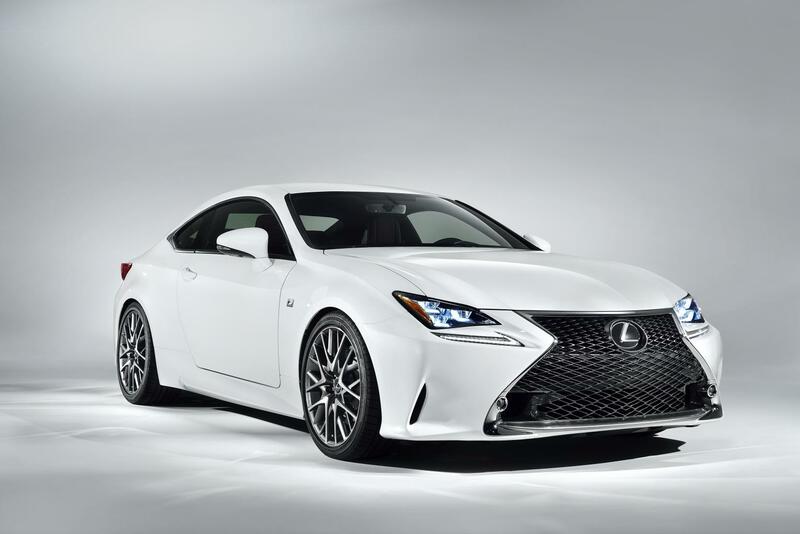 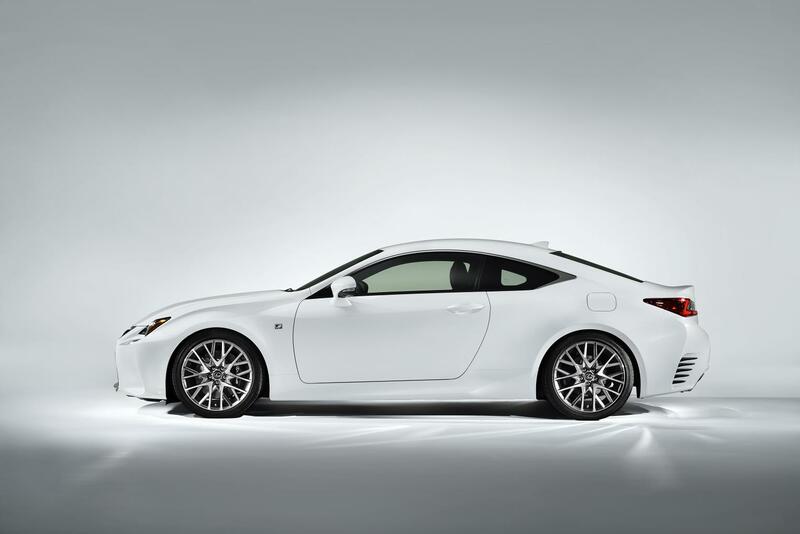 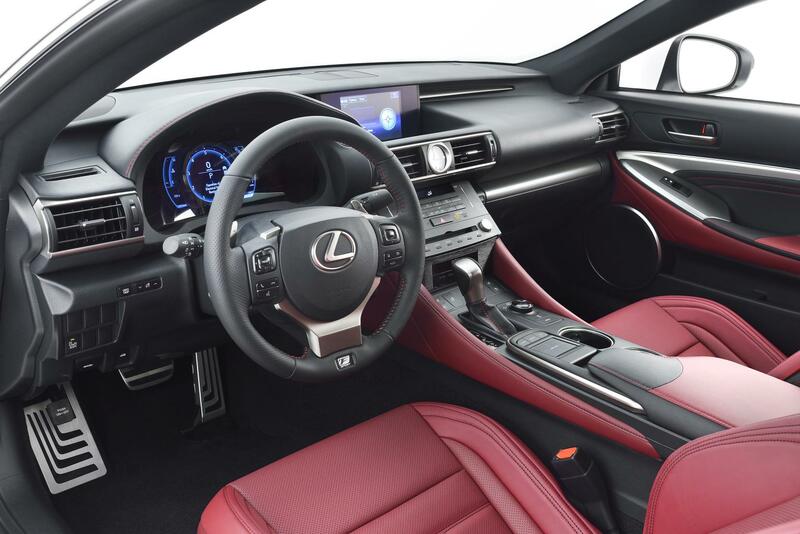 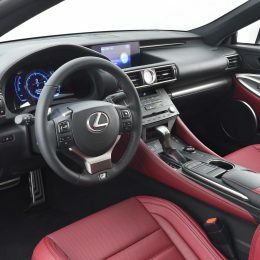 For those who want more see the separate entry for the RC-F.